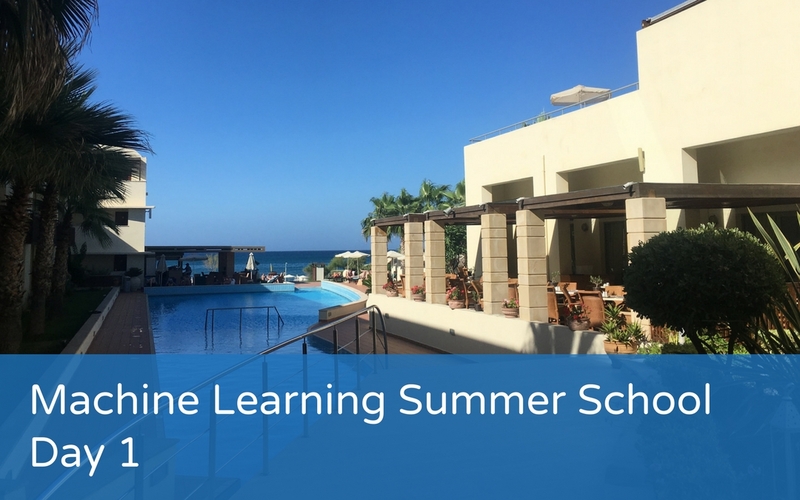 This week ELTjam are at the ALTA Machine Learning Summer School in Crete and you can read regular updates of what’s happening here on the blog. 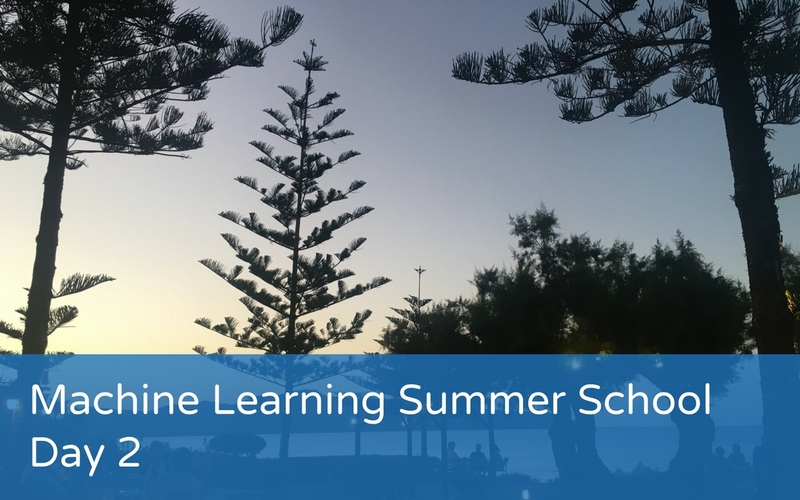 Today, Day 3, we had an insight into the human element to the Write & Improve product, both in terms of the annotation done to the the text by human annotators, and the insights that teachers can get into their learners’ progress. This post is a summary of the day and a list of questions it would be great if we could collectively answer! 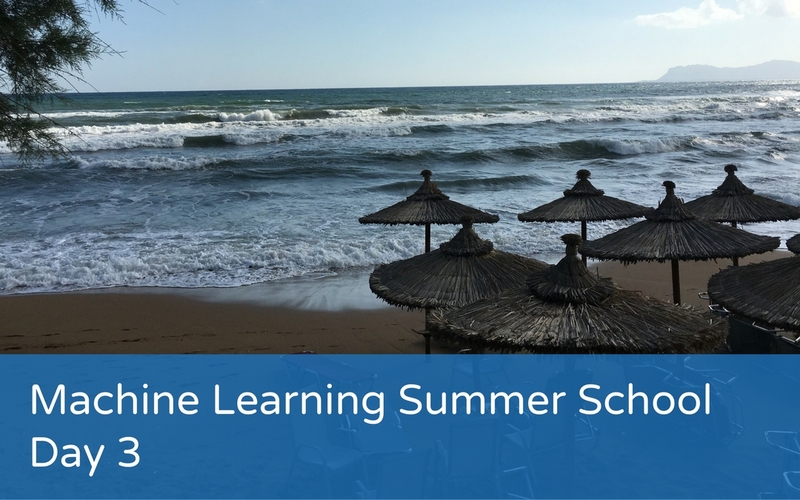 This week is the ALTA’s Machine Learning for Digital ELT Summer School here in Crete, and ELTjam will be blogging (hopefully each day) from the event. 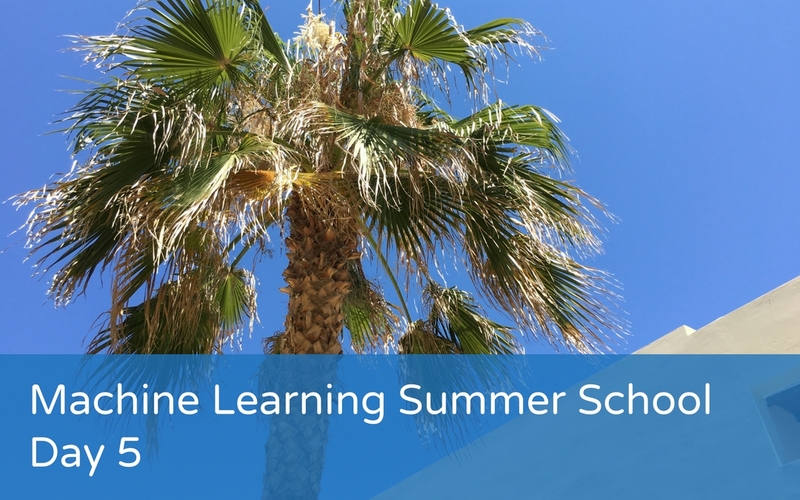 This is a summary of the input from Day 1, where we discussed natural language processing, automated essay assessment and error detection and correction. A big day!